Today, spam and malware are part of a complex email security picture that includes inbound threats and outbound risks. The all-in-one Cisco Email Security Appliance offers simple, fast deployment, with few maintenance requirements, low latency, and low operating costs. Our set-and-forget technology frees your staff after the automated policy settings go live. The solution then automatically forwards security updates to Cisco's cloud-based threat intelligence solution. Threat intelligence data is refreshed in the email appliance every three to five minutes, providing you with an up-to-date threat defense response hours or days before other vendors. 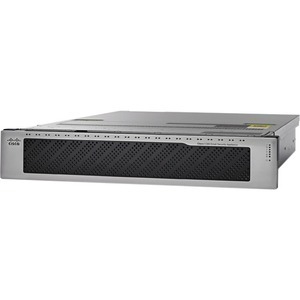 Flexible deployment options and smooth integration with your existing infrastructure make this appliance an excellent fit for your business needs.